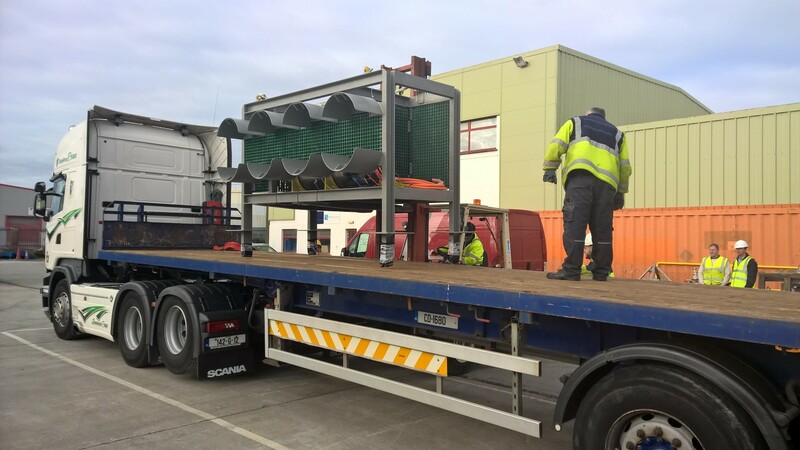 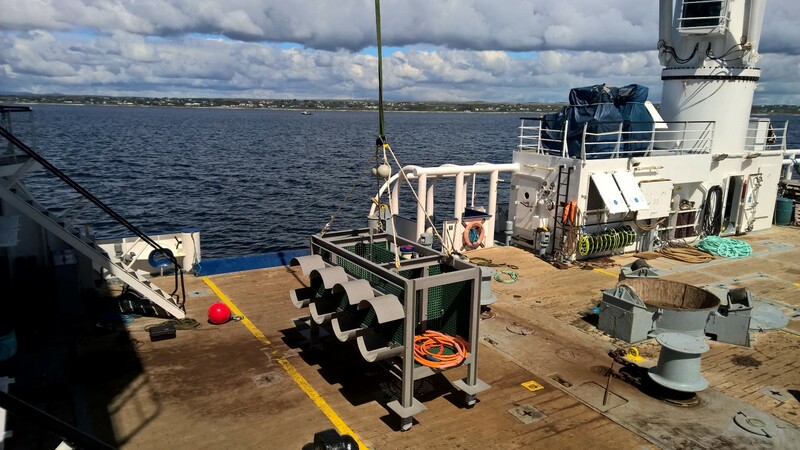 The SmartBay Observatory in Galway Bay is an important contribution by Ireland to the growing global network of real-time data capture systems deployed within the ocean – technology giving us new insights into the ocean which we have not had before. 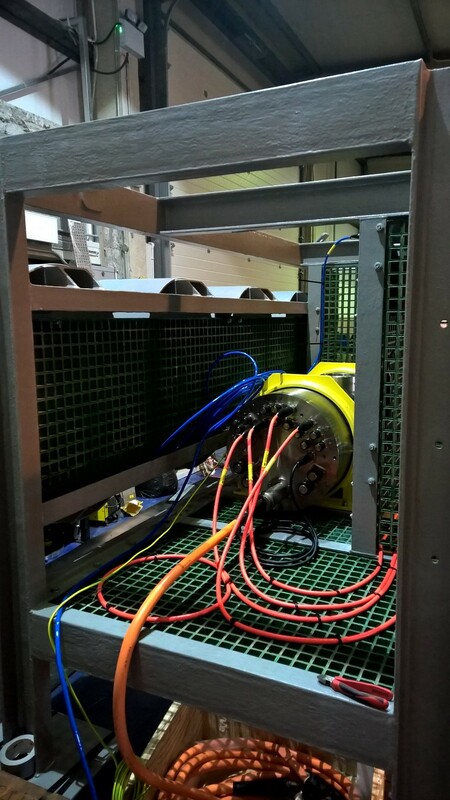 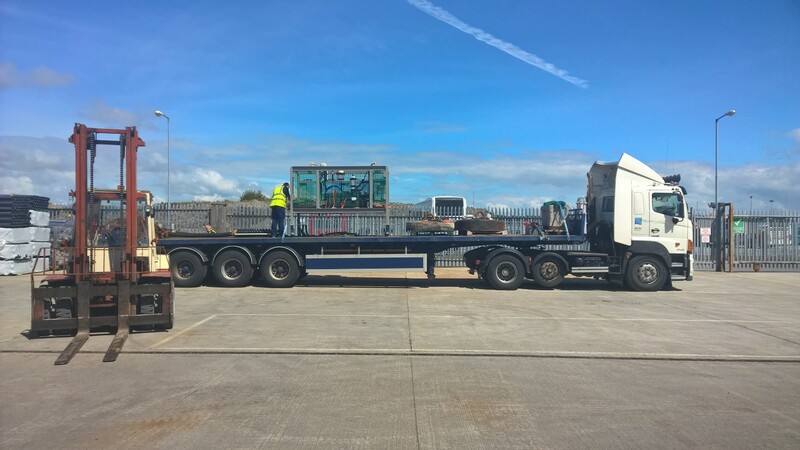 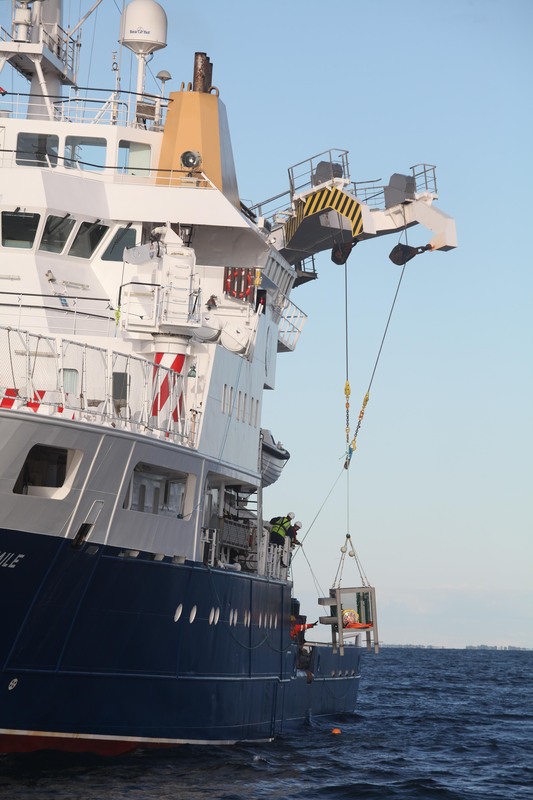 The observatory was installed on the seafloor 1.5km off the coast of Spiddal. 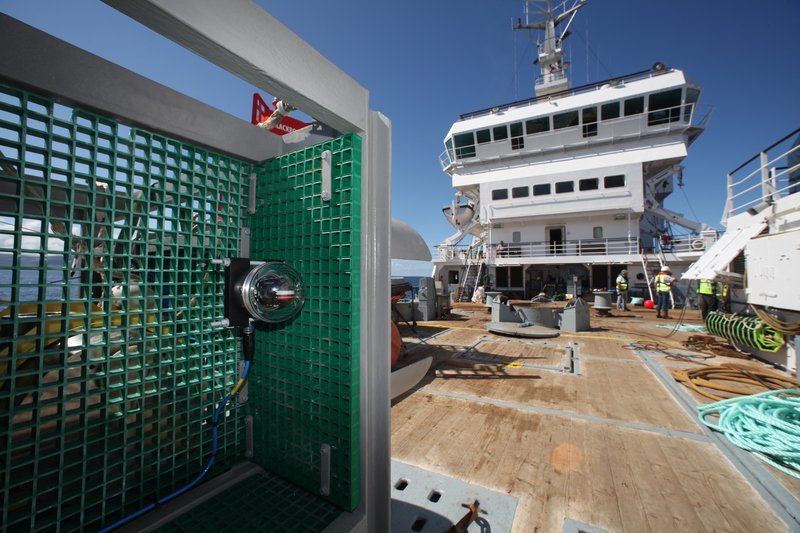 The observatory uses cameras, probes and sensors to permit continuous and remote live underwater monitoring. 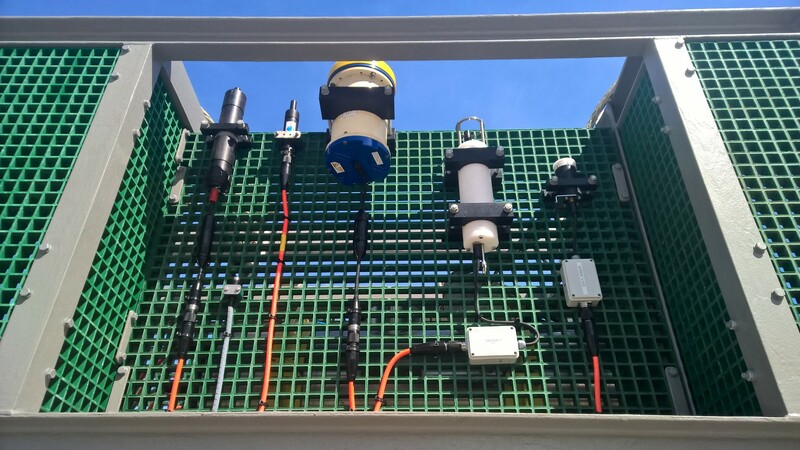 This observatory equipment allows ocean researchers unique real-time access to monitor ongoing changes in the marine environment. 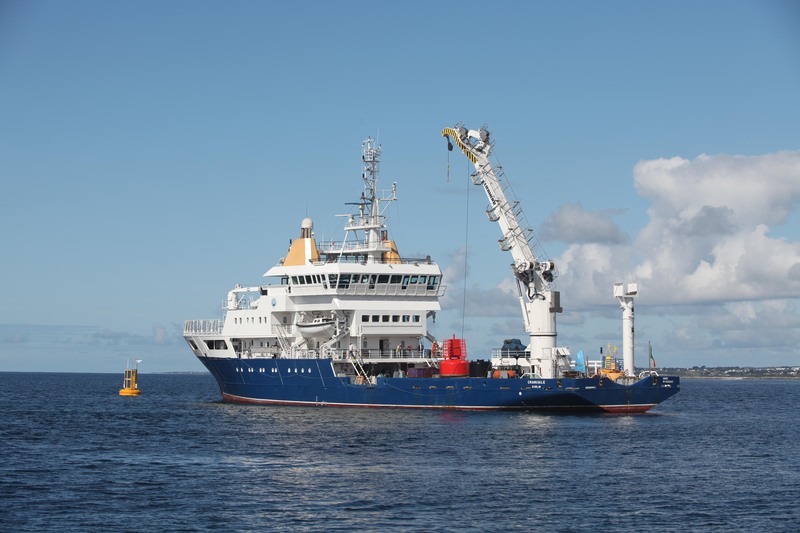 Data relating to the marine environment at the site is transferred in real-time from the SmartBay Observatory through a fibre optic telecommunications cable to the Marine Institute headquarters and onwards onto the internet. 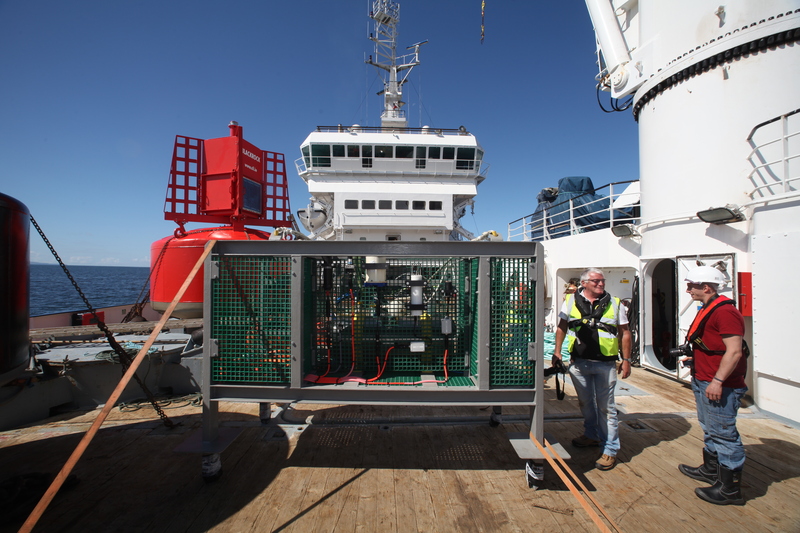 The data includes a live video stream, the depth of the observatory node, the sea temperature and salinity, and estimates of the chlorophyll and turbidity levels in the water which give an indication of the volume of phytoplankton and other particles, such as sediment, in the water. 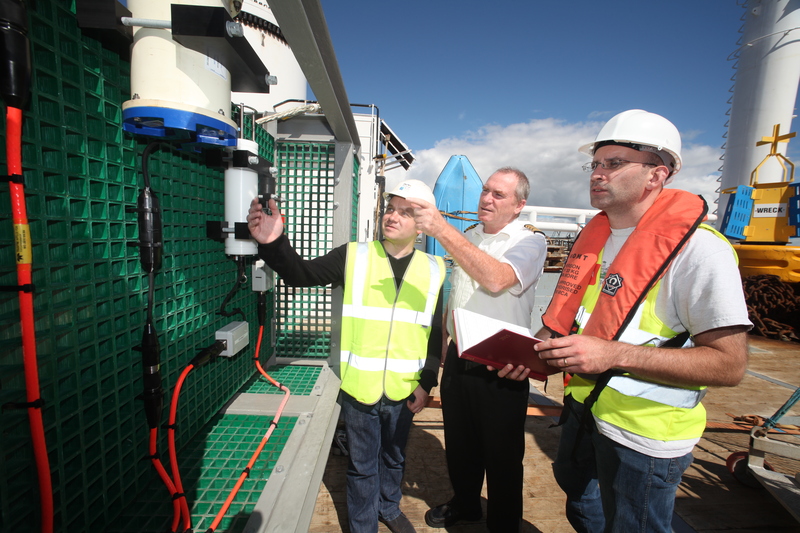 Data can be viewed in real-time here and the data archives may be accessed here.